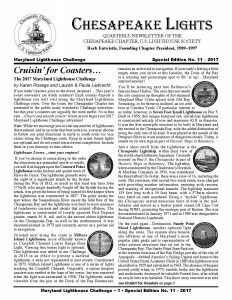 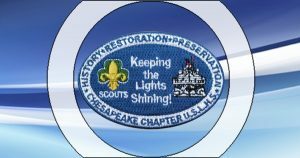 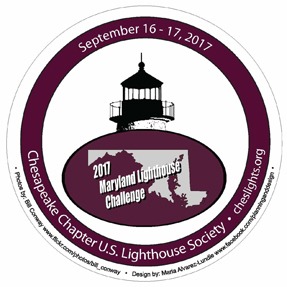 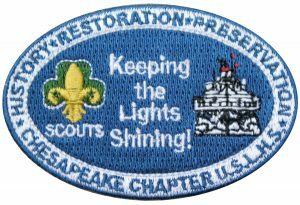 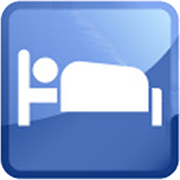 Lighthouse Challenge – 2017 – Chesapeake Chapter U.S.L.H.S. 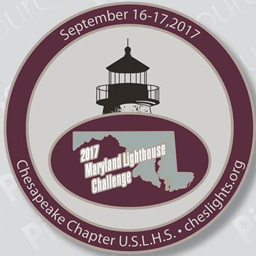 The 2017 Maryland Lighthouse Challenge Collectible Pin. 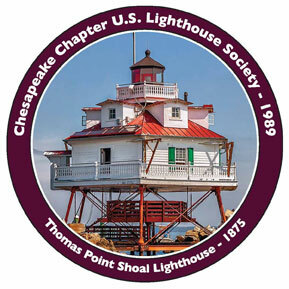 Available at select stops along the Challenge route. 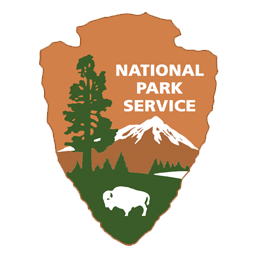 At this time, it is anticipated that the stops will include Concord Point, Drum Point, Hooper Strait and Piney Point. 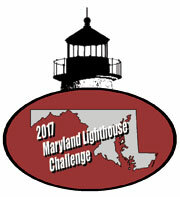 Any change will be noted on the Challenge webpage as the event draws closer. 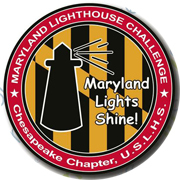 Introducing the 2017 Maryland Lighthouse Challenge T-Shirt Design. 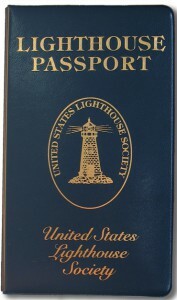 Available at select stops along the Challenge route. 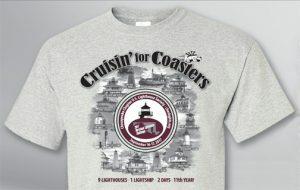 At this time, it is anticipated that the stops will include Concord Point, Drum Point, Hooper Strait and Piney Point. 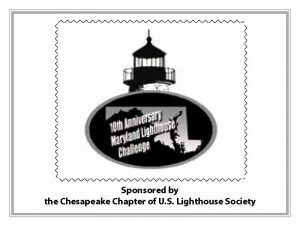 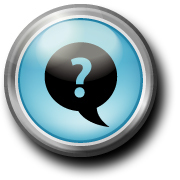 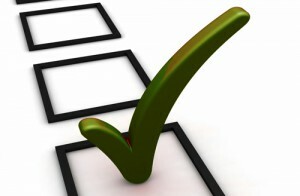 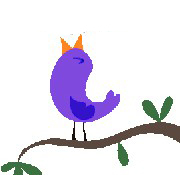 Any change will be noted on the Challenge webpage as the event draws closer.